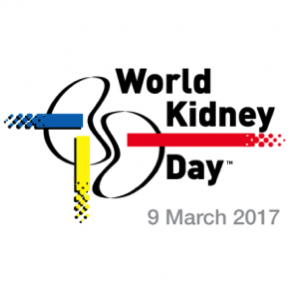 World Kidney Day @worldkidneyday on Twitter. 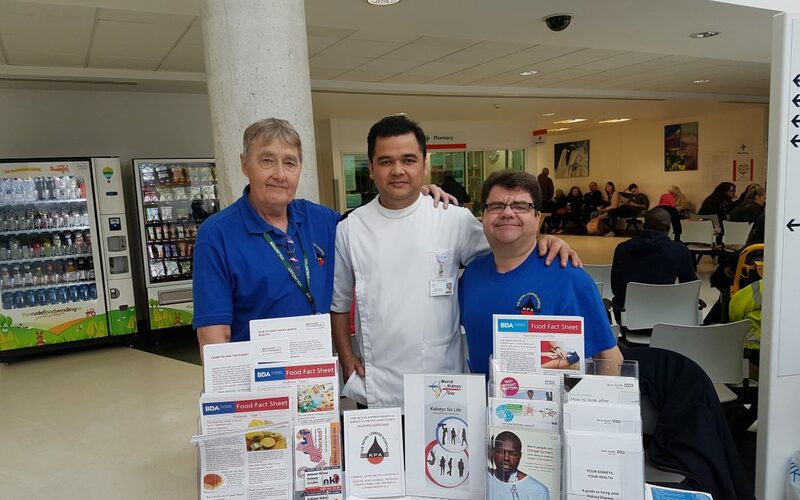 Thursday March 9th 2017 was World Kidney Day and The Royal London Hospital Kidney Patient’s Association (RLHKPA), in conjunction with some of the Renal Staff at the RLH attended stalls at the Hospital. There was also a stall at the Whitechapel Ideas Store covered by Jackie Fisher, Richard Endicott and Professor Nikki Thomas. All venues were active with interest being shown by passing members of the public and also members of staff who showed a great interest in the material which became all the more interesting when it was discovered some of them were dietetics staff in one of the hospitals. Flyers were handed out to passersby with posters and leaflets explaining about Type 1 and 2 Diabetes, Being overweight, keeping an eye on blood pressure and other kidney related information. Overall, it was a good day raising public awareness to Kidney Failure and some of the things that can be done to delay the onset of the condition or even remove the risk by eating healthily and taking part in some good exercise.